WordPress experts with in depth OOPs knowledge to write clean code and ability to employ Wordpress to core and control every aspect of the site. 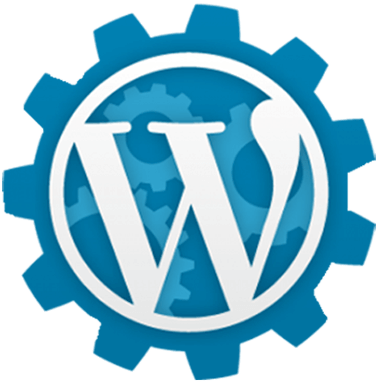 WordPress is an open source based CMS framework mainly designed for writing personal blogs. 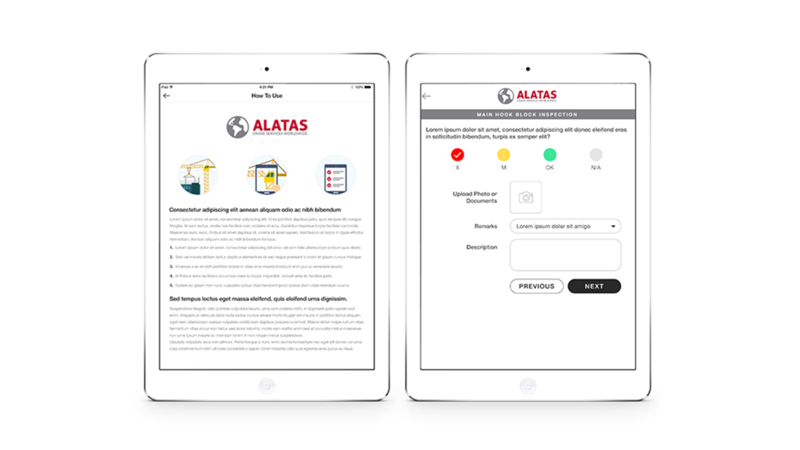 But now WordPress has grown into an extremely powerful and flexible Content Management System (CMS). 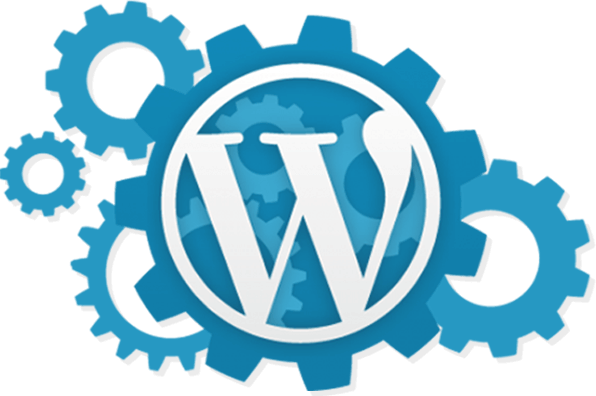 By using custom themes and plugin modules, almost all functionalities can be easily achieved using WordPress. These plugins can drastically improve your website in several ways and it is highly extensible in nature. 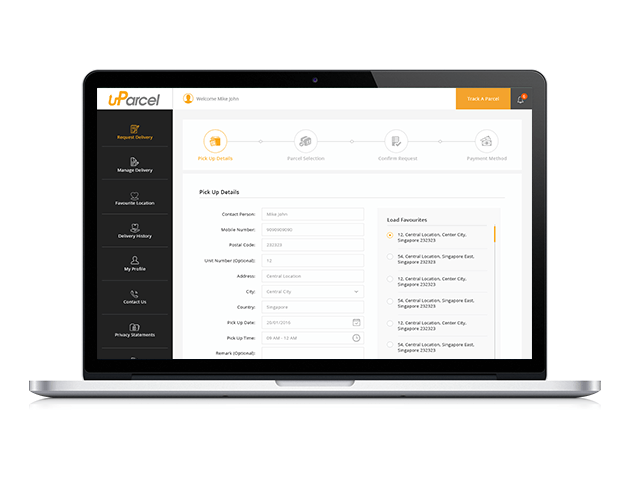 It has many features including user-friendly workflow, rich plugin architecture, web standard usability and advanced template system. 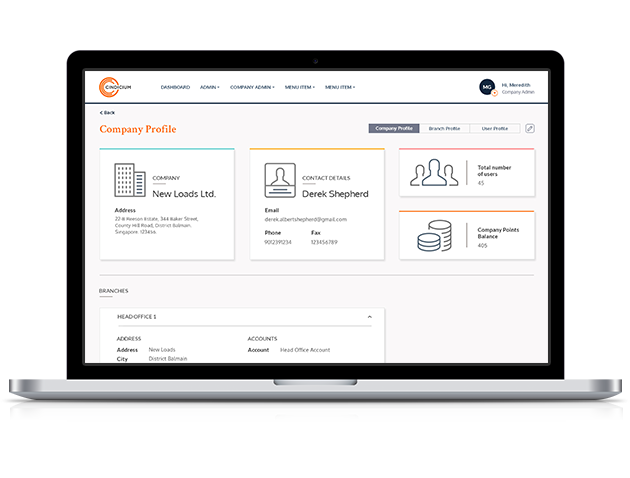 Singsys has designed several websites using this powerful framework for its customers based in Singapore as well as other countries. Some of great plugins we used are WP-Ecommerce plugin for shopping carts, Property plugin for property websites and Event Booking plugin for resource booking and management websites. So, if you are looking for WordPress development company, Singsys is the right place for you. 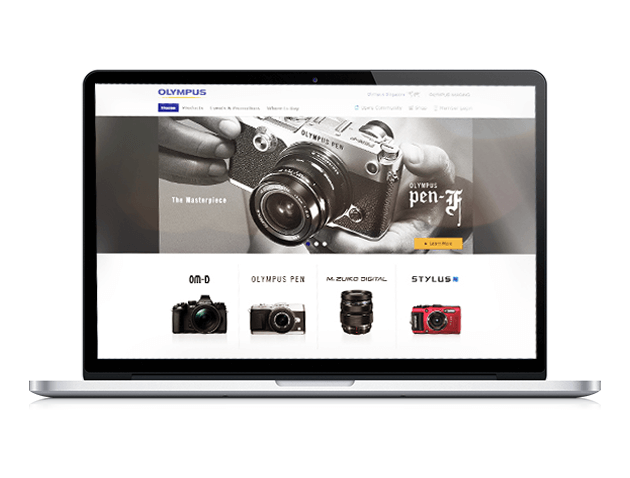 Here we offer user friendly WordPress framework based websites. 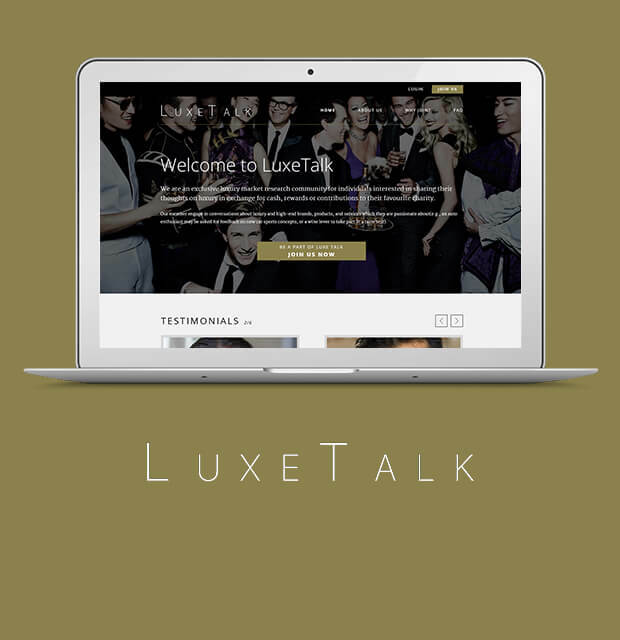 LuxeTalk is the perfect online platform where our developers ensured users can easily share their unbiased reviews and opinion on luxurious and high-end brands, products, and services they have experienced in return of cash, rewards or contributions to their favorite charity. 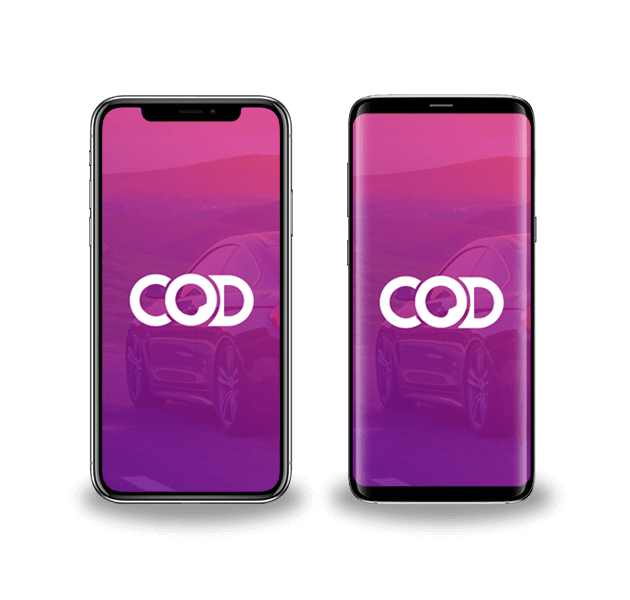 During development we ensured that web structure is designed to smoothly browse through multiple categories majorly luxury goods, hospitality and travel, entertainment, financial, insurance, publishing, premium spirits, retail, and e-commerce for interactive user experience. 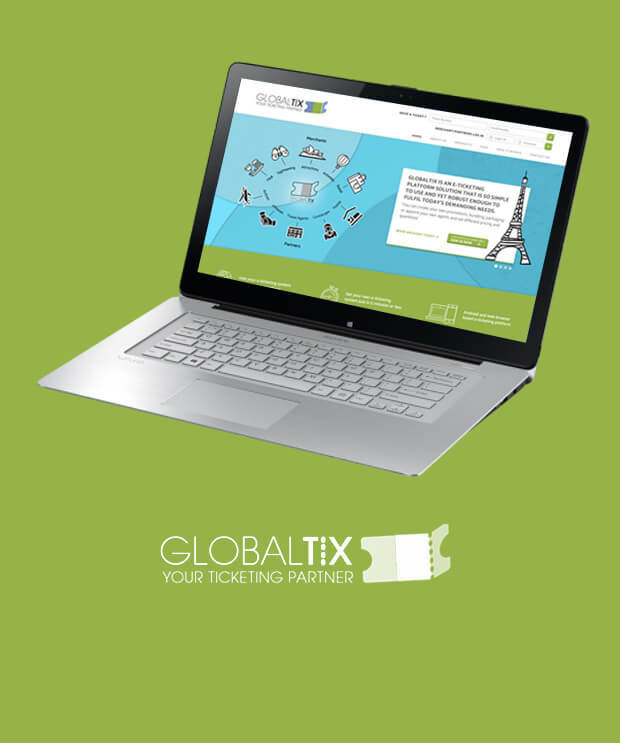 GLOBALTIX is a team of travel enthusiasts who are determined to ensure travel is always easy and hassle-free. 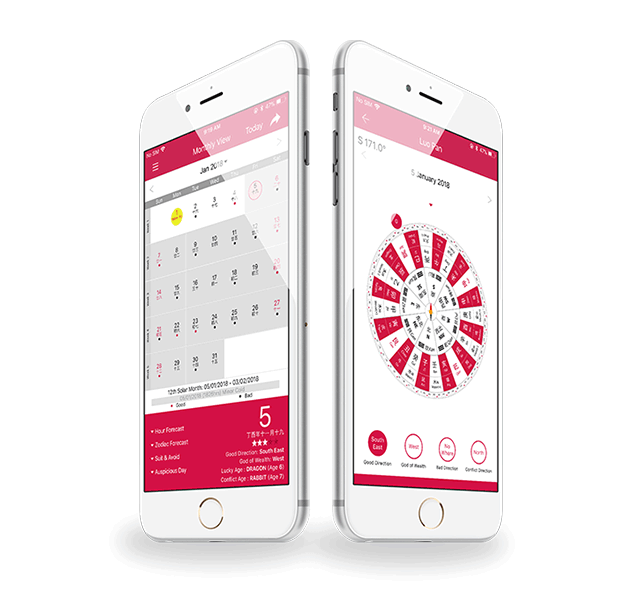 We developed their web app to let travelers quickly book tickets and receive QR code so they can kick-start their journey. Our WordPress developer efforts helped them influence and partner with world’s leading attractions and travel partners.